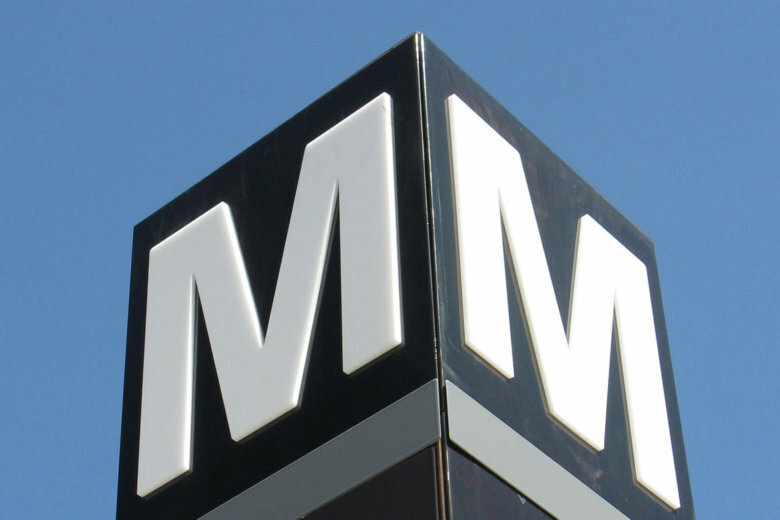 The Pride Parade will cause road closures in D.C. and there is track work scheduled on the Orange Line. Here’s what you need to know to get around town this weekend. 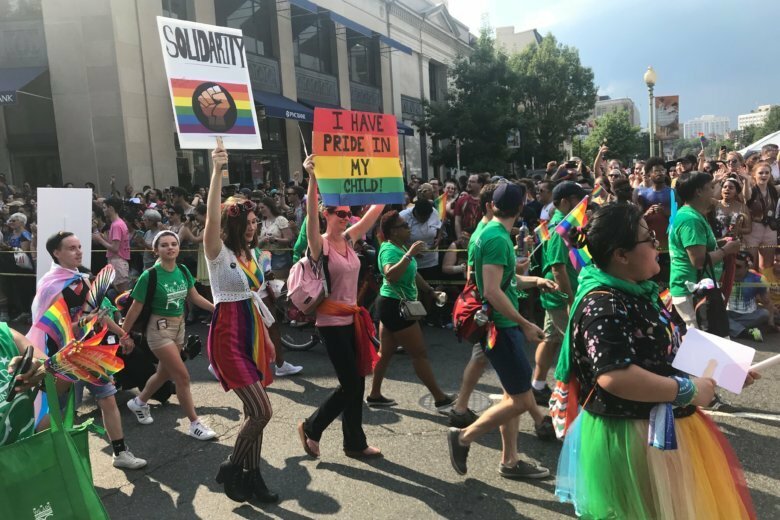 The annual Capital Pride Parade was rerouted due to a group of protesters that blocked the initial route.